In the small village of Haworth in Yorkshire, the Bronte family created novels and poems that are still admired to this day around the world. The middle of the three Bronte sisters, Emily Jane was born on 30th July 1818. 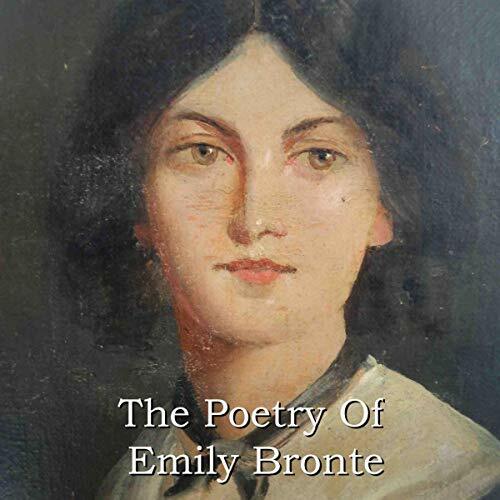 The author of Wuthering Heights, she was also a very talented poet, as witnessed here in this collection. She died of tuberculosis at the age of only 30 on 19th December 1848. She was so frail at death, her coffin measured only sixteen inches wide.